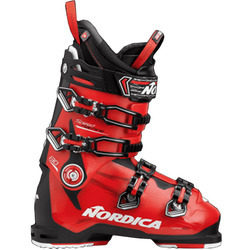 Most agree that performance matters, but at Nordica, it’s the only thing that matters. 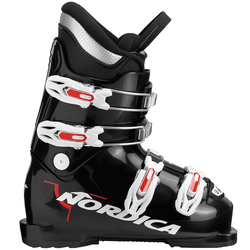 From start to finish, Nordica jams their ski products with more performance than you can shake a pole at. 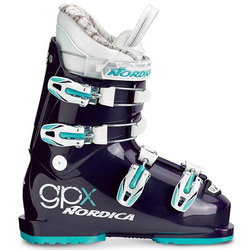 Each and every piece they produce, whether it be skis or boots, is designed with the intention of creating a product that is second to none. 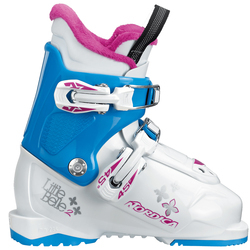 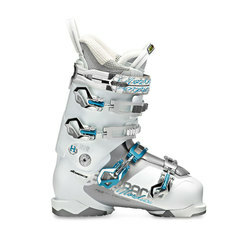 Emphasis on fit and comfort enhances the skiing experience by enabling you to perform at the highest level. 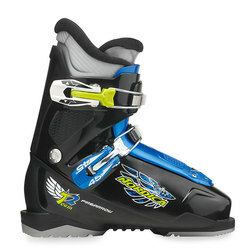 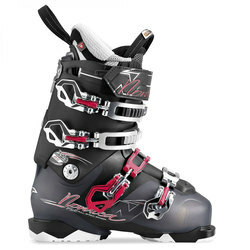 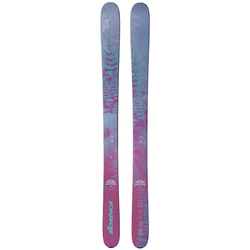 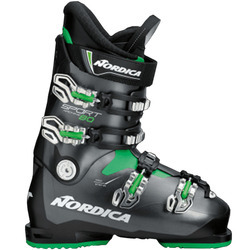 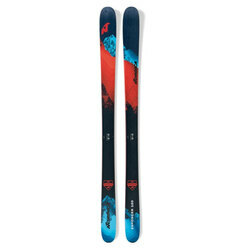 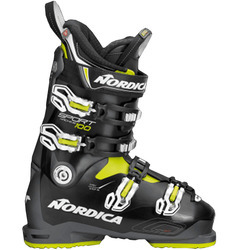 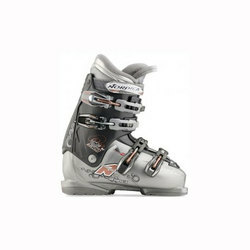 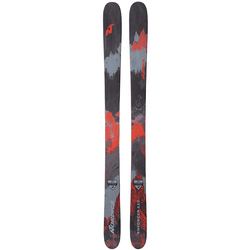 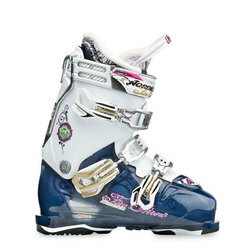 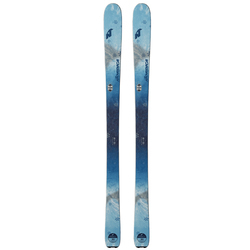 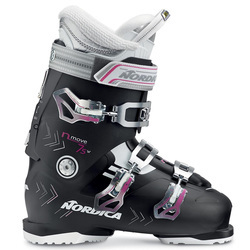 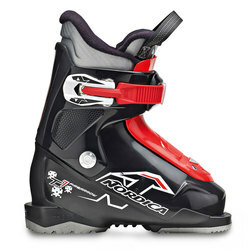 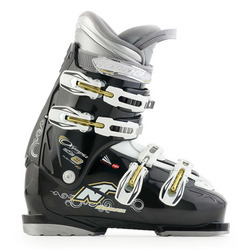 Driven by performance, and unwilling to compromise, Nordica never fails to deliver mountain thrashing skis and boots. 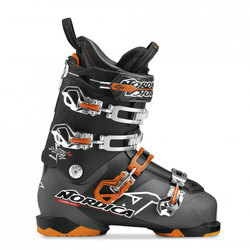 The Vaccari brothers, Adriano and Oddone, founded Nordica in 1939. 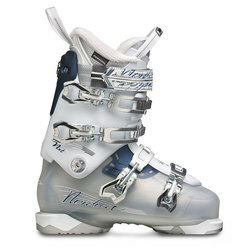 While tucked away in Montebelluna, Italy, the guys made huge strides in athletic footwear, and quickly became specialists with ski boots. 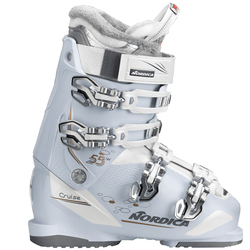 The brand tore its way onto the international scene in 1950 as the winner of the downhill and giant slalom events, Zeno Colo, was wearing his revolutionary new pair of ski boots from Nordica. 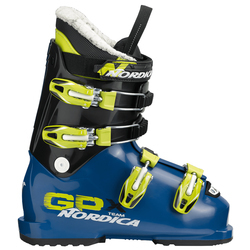 During the ‘60s, Nordica made huge strides by introducing the buckle fastening system as well as the first pure polyurethane ski boot. 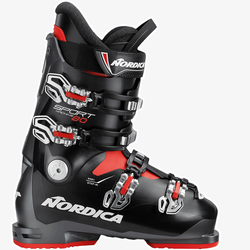 Ever since their founding, Nordica has continued to innovate and push the sport with their passion for skiing that can be found embedded in their DNA.